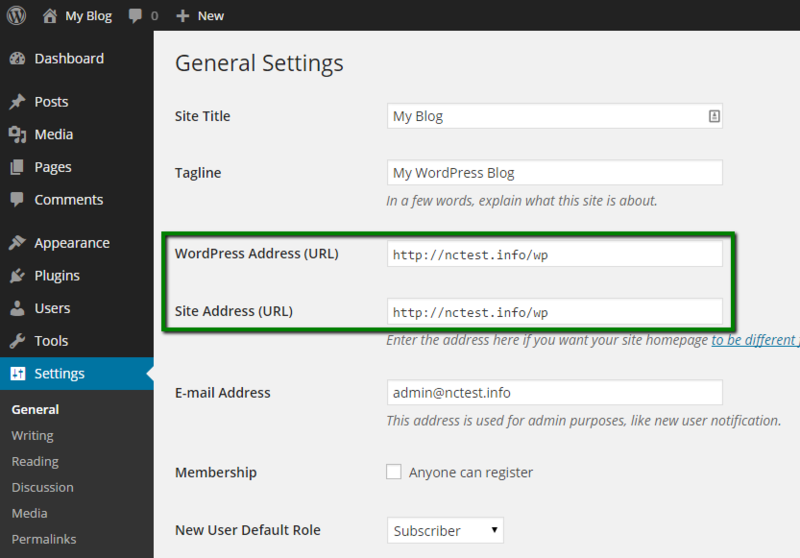 If you want to change the WordPress website URL, you can do it in Dashboard at http://yourdomain/wp-admin. 1. Log into the WordPress admin panel > Settings > General. 3. 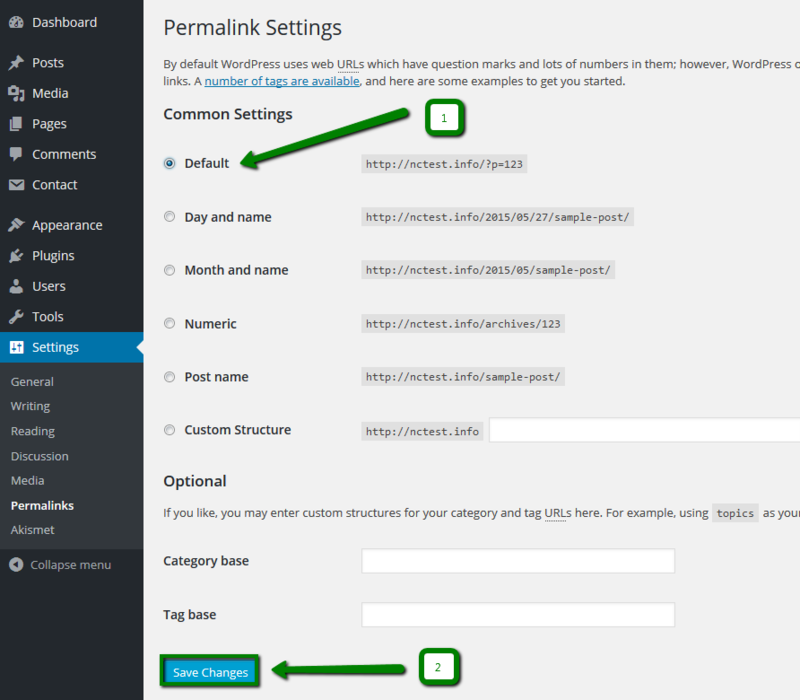 You will also need to re-generate the permalinks to make sure they have the new URL in Settings> Permalinks. If Dashboard is not opening or not letting you in for some reason, you may perform the changes directly in MySQL database. The instructions below will guide you on how to change the WordPress website URL usingphpMyAdmin in cPanel. 2. Choose the database which is used for your WordPress blog and click on it. Go back to your website and refresh the page to check the results.